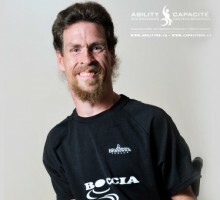 Engaging New Brunswickers with a physical disability in para sport and recreation. Para sport & recreation is for everyone–Get Involved today! 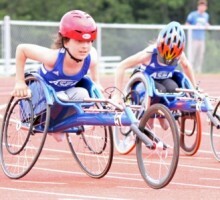 Para NB – Sport & Recreation is a provincial program. 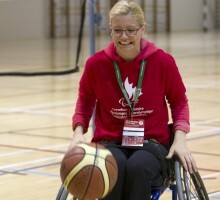 The Para NB – Sport & Recreation program involves working with persons with a physical disability, Provincial Sport Organizations (PSOs), disability organizations, recreation organizations and facilities to build capacity and lead the development and coordination of a system that engages New Brunswickers with physical disabilities in para sport and recreation..